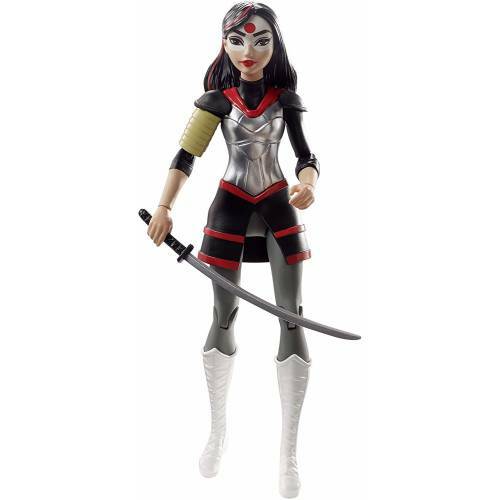 Recreate favourite moments from the web series, play out Super Hero moments from your day or imagine life for these busy teens with the DC Super Hero Girls action figures. 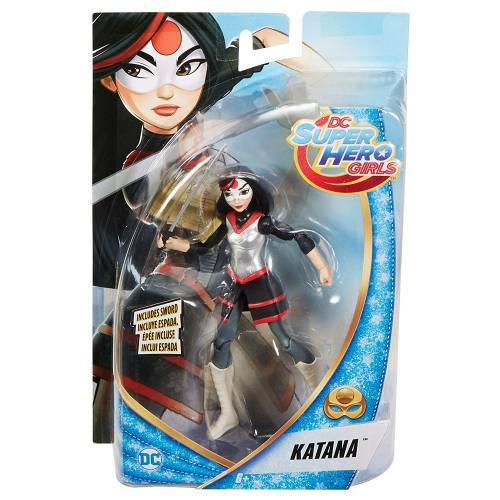 Designed in 6-inch scale and moulded durable plastic, these Super Hero figures feature lots of articulation to enable lots of flexible action. 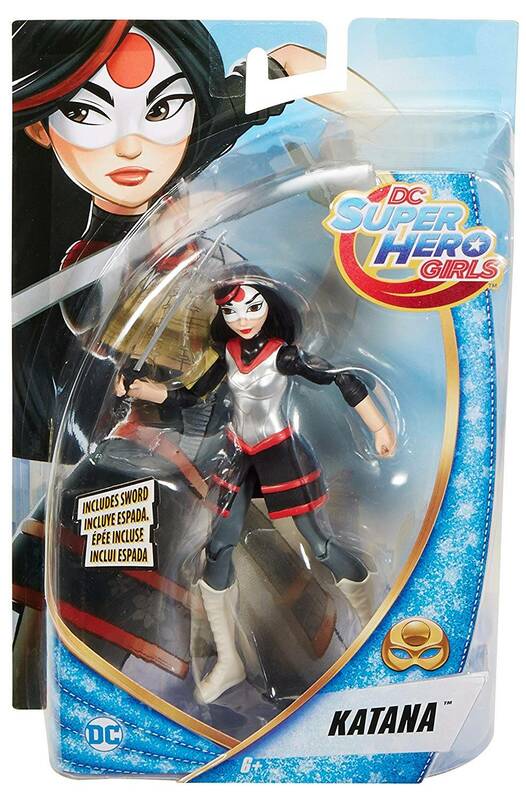 Capture a powerful pose or tell a tall tale with these action figures waiting to save the day!